This lovely executive home on Bear Mountain in Langford on Vancouver Island is up for rental and it comes with its own indoor ice rink. Anyone with an aspiring figure skater or hockey player in the family might want to think about this unique rental. Starting on July 15th, this 6,200 square foot luxury home is looking for new rental tenants and it could be yours for $4,000 CAD per month. There are four bedrooms and four and a half bath and dogs are ok! This luxury residence has many other great features besides an ice rink like a stone wine cellar, home theatre and one incredible kitchen. 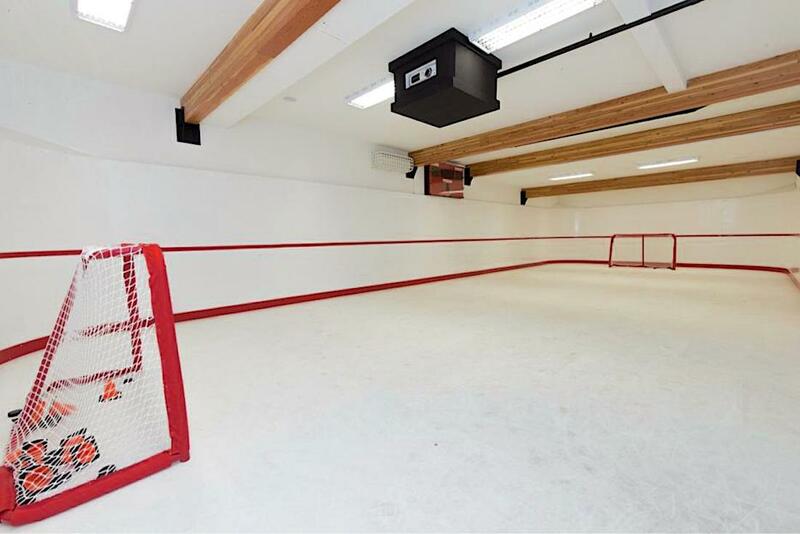 If you’re interested in this Bear Mountain home with its own ice rink you can get in touch with The Property Managers via 250-478-7252 as well you can email them rentals@thepropertymanagers.ca to schedule a viewing.